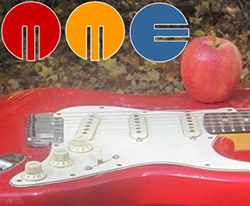 Musical Media for Education produces innovative music-based curriculum resources. We create educational songs and project based learning activities to engage the interests of students. DLP-Videos are slideshow videos that students create using historical photographs and an MME soundtrack. This can be done solo or collaboratively.